The National League for Nursing has recognized Betsy Frank, professor emeritus of nursing at Indiana State University, with its Excellence in Teaching Award. "Students are lavish in their praise of Dr. Frank for inspiring them to a high level of competence and pursuit of new knowledge; implementing a learner-centered approach to education that supports active student involvement in their own learning; and promoting independent functioning and self-direction, all key criteria for the NLN Award," the league said in announcing Frank's selection as this year's award recipient. The award was presented during the league's 2011 Education Summit Sept. 21-24 in Orlando, Fla.
"The selection is difficult every year, as we are blessed with an abundance of creative, dedicated professionals in nursing education," said Beverly Malone, the league's chief executive officer. "But I can say with confidence that the 2011 award winners truly deserve this public recognition, surrounded by their peers, mentors and mentees. We salute their outstanding achievements and contributions to the advancement of excellence in nursing education." Frank said she is "humbled and honored by this award. The majority of my career has been focused on seeing that students succeed." Frank has been a fellow in the league's Academy of Nursing Education since 2007. She was recognized that year by Indiana State with the Caleb Mills Distinguished Teaching Award, the university's most prestigious award for extraordinary teaching ability. Her recently published, coauthored book "Pathways to a Nursing Education Career: Educating the Next Generation of Nurses (2010)" is fast becoming "required reading" by new faculty at ISU and elsewhere, the league said. In 2010, Frank took the lead in planning and coordinating an inter-professional learning day for students not only from ISU's nursing and allied health programs but also from the Indiana University School of Medicine-Terre Haute. Indiana State stresses inter-professional learning as a key component of the education it provides its health professions students, many of whom will practice in rural areas where patients often lack immediate access to specialists. Frank has been a faculty member in ISU's College of Nursing, Health, and Human Services since 1994. She chaired the baccalaureate and higher degree nursing program from 1999-2000 and was chair of nursing and health restoration from 1995-99. Prior to joining the faculty at ISU, Frank was a lecturer and visiting assistant professor at the University of New Mexico in Albuquerque; adjunct faculty at Embry Riddle Aeronautical University in Prescott, Ariz.; and adjunct and assistant professor at Wright State University's Miami Valley School of Nursing in Dayton, Ohio. She earned her Ph.D. in 1982 at the University of Utah, where she also taught and served as the assistant to the dean of liberal education. She began her teaching in 1970 at the University of Texas Health Science Center in San Antonio. She holds a master's degree in medical-surgical and cardiovascular nursing from the University of Washington and a bachelor's degree in nursing from The Ohio State University. 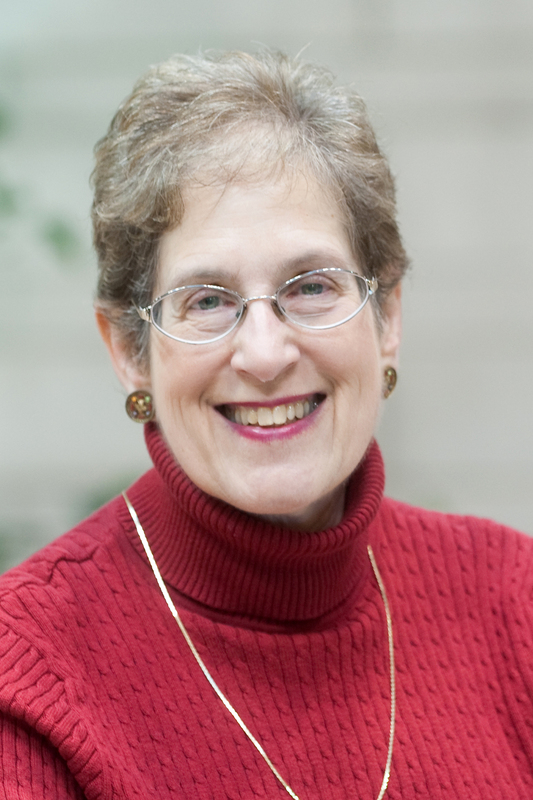 The National League for Nursing recognized Betsy Frank with its Excellence in Teaching Award.